The world of Ready Player One has finally come! 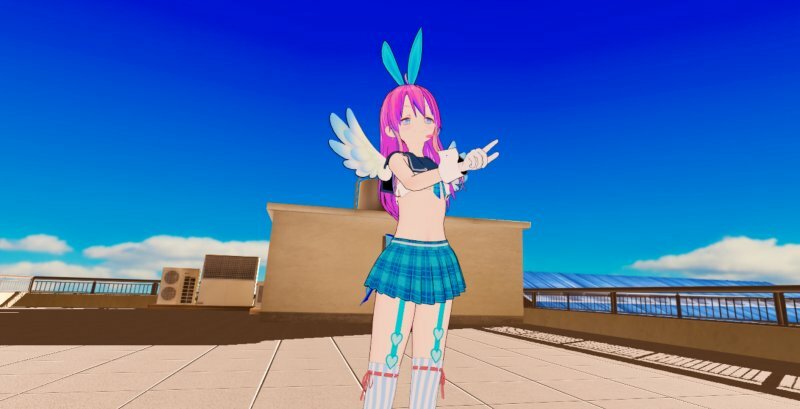 In TSUN-TSUN VR, you can feel as if you are really poked by a girl. 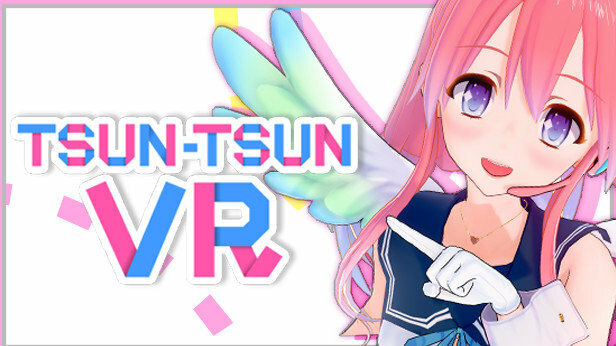 Through the real touch experience, TSUN-TSUN VR has realized the most immersive experience ever.